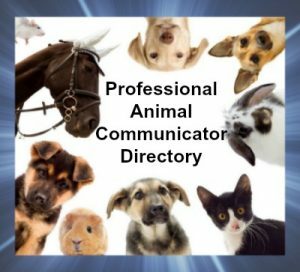 This directory is of The Lightfoot Way students that have completed our Animal Heart & Soul Professional Animal Communicator Program and are accepting clients. Lanna has communicated professionally with animals since 2013, though her love of animals bloomed as a young child. She has completed training in shamanism, animal emotions, holistic animal wellness, energy healing, wildlife conservation, applied behavior analysis, and positive reinforcement training. Her in-spirit and in-body clients include farm animals, companion animals, and performance animals. Her sessions are offered as either an interactive phone call or a written email, where the clients can choose their own questions. 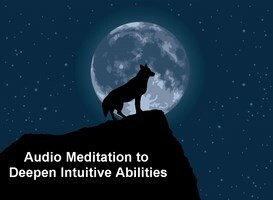 She also is an animal communication instructor through The Lightfoot Way, offering classes in Colorado & beyond. Located in Denver, CO. Offering in-person classes and remote individual services. 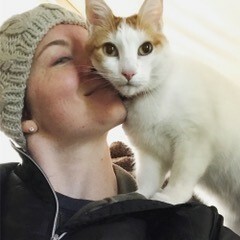 Animals have always been a part of Liz’s life as companions and healers, making communication a natural part of the connection. Her passion to make changes in the way animals are viewed and treated led her to get professionally certified in Animal Communication in 2014 through The Lightfoot Way. 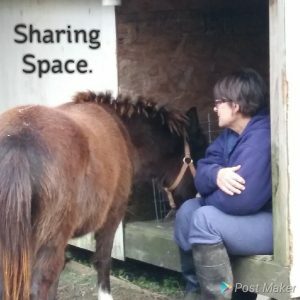 Animal communication is the center of Liz’s business as a standalone service as well as incorporated in all services she offers. She provides Physical, Emotional & Spiritual Equine Recovery & Rehab at her home, is certified in Equine Sport Massage & Body Work and she practices Positive Reinforcement Training. Liz has her bachelor’s degree in Therapeutic Recreation from EMU. She incorporates her TR skills in teaching others and uses animal assisted therapy in her program, Riding with Grace.